The “China Aviation Development Foundation” (CADF) was formally established on July 7th, 1988. Its creation was part of a rather unique history of China Airlines Incorporated, where during the month of February, 1988, all of the 27 stockholders of China Airlines decided to donate their stocks to be under the name of a Foundation. This proposal was formally submitted to the Ministry of Transportation and Communications (MOTC) on March 2nd of that year and, upon MOTC approval, the establishment of CADF was announced by the Taipei District Court. Undertaking activities that promote the development of the aviation industry. Cultivating and fostering human resources in the aviation sector to promote its advancement. Organizing events that were helpful to the development of the aviation industry. Assisting in the investment of aviation businesses to enhance their operations capability. Assisting major transportation project developments in the nation. Unlike ordinary corporations, CADF is a non-profit organization where all of its income is to be spent on its stated establishment purpose, which is to help with development of the aviation industry in Taiwan. The nine member Board of Directors is responsible for oversight of the foundation’s operations, and it is comprised of the Chairman of China Airlines Incorporated, Deputy Ministers of five related Ministries nominated by the Government, and three experts or scholars in fields related to the aviation industry. Also nominated by the Government is an Auditing Supervisor who is responsible for oversight of the foundation’s financial affairs. CADF operations are enabled through the appointment of six staff members led by the Secretary-General. These staff members include accounting and administrative managers, and secretarial assistants. The existence of outstanding talent is a key factor for the development of the aviation industry. CADF cooperates with aviation training institutions and government agencies to cultivate human resources for the aviation industry. These activities include the organization and funding of training programs, technical symposiums, annual meetings, and special conferences. 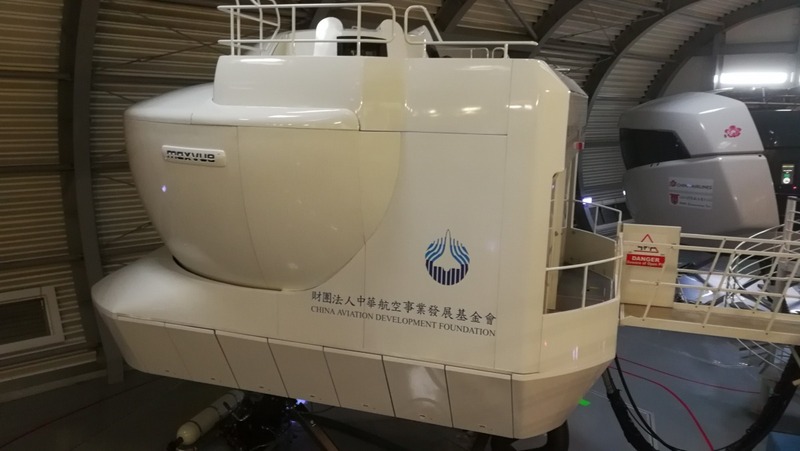 CADF has provided funding for the acquisition of training equipment, including the deployment of flight simulators that are used to train pilots for airlines, both from Taiwan and abroad. The most recent simulator has been for the 737-800NG aircraft. CADF periodically sponsors aviation research studies that are related to the interests of the nation’s air carriers and the government. 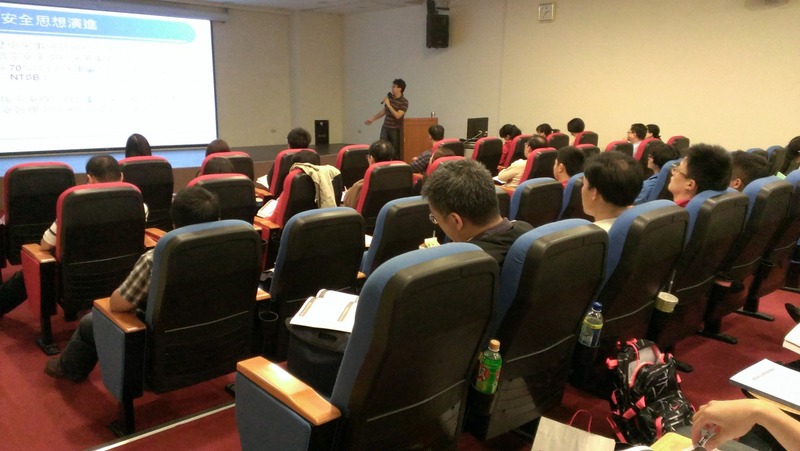 CADF actively sponsors conferences organized by academic and government organizations that are related to the advancement of Taiwan’s aviation industry. Furthermore, CADF encourages key members of Taiwan’s aviation community to participate in international aviation conferences, and provides funding for aviation related training institutions to improve their facilities and teaching standards.